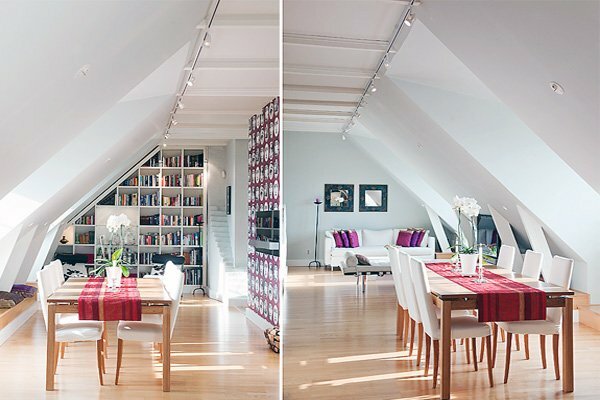 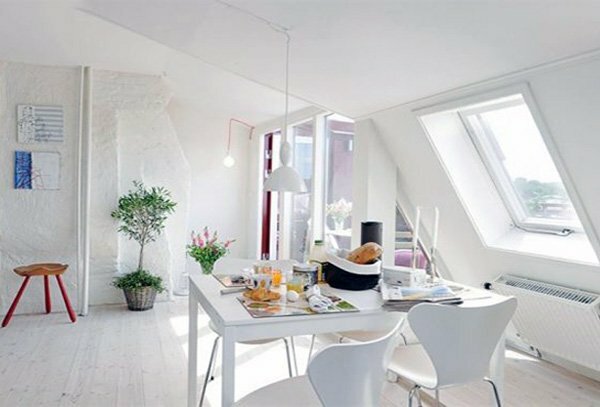 White has always been the ultimate choice of color, since it brightens the space up, makes it look bigger and clean. 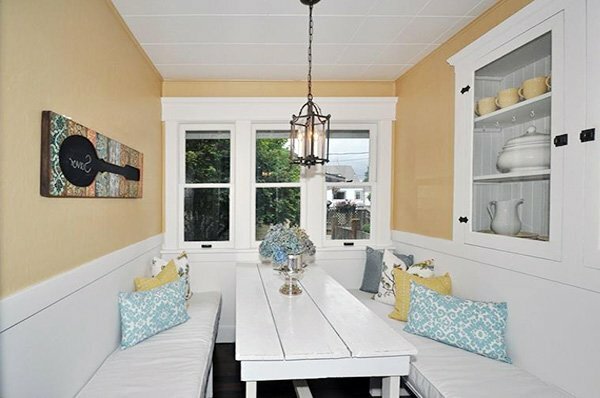 It also goes well with every other color and style. 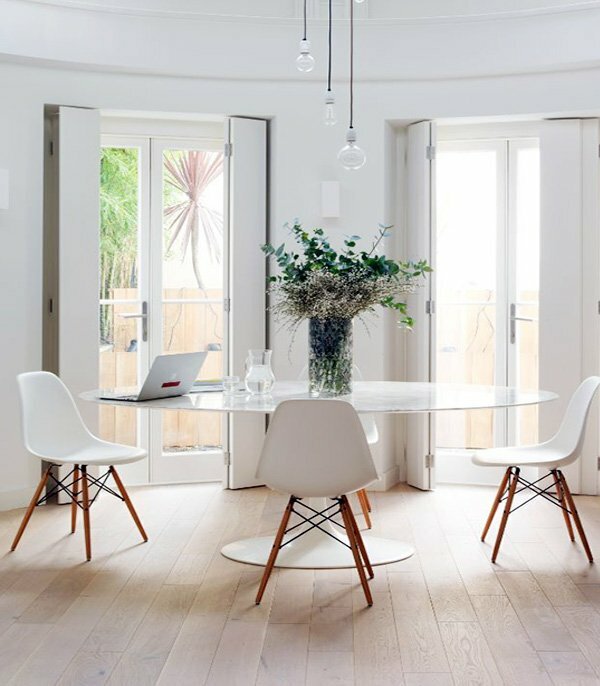 White dining room designs are certainly stylish and modern, yet they also have a traditional touch as well. 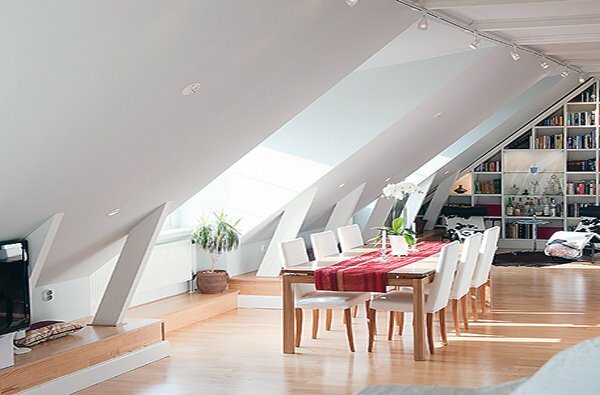 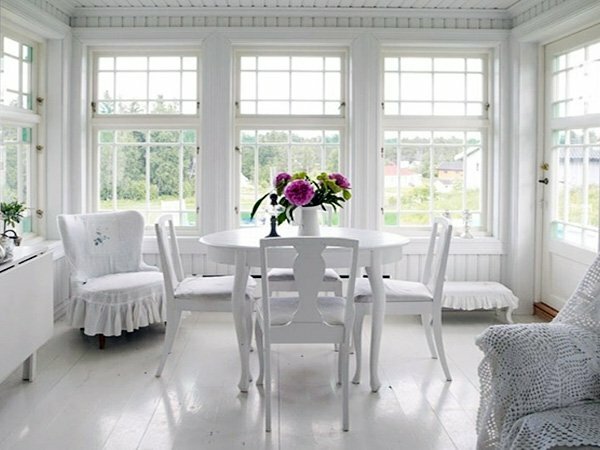 In addition to making the space brighter and bigger, white also has a soothing effect. 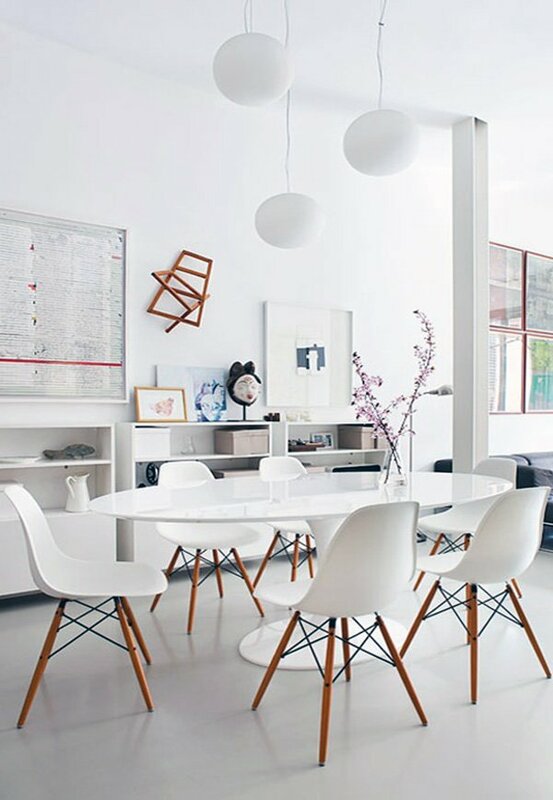 Since dining rooms tend to occupy a smaller part of our homes, it would be wise to go with white. 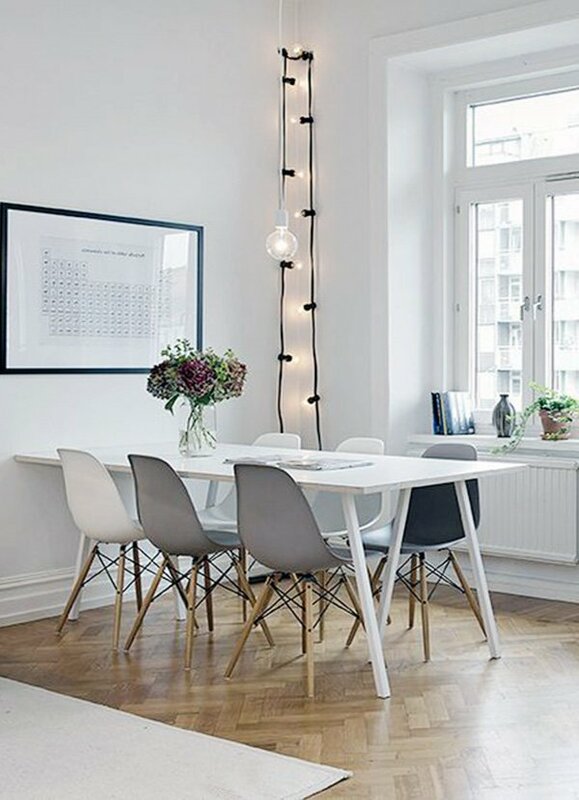 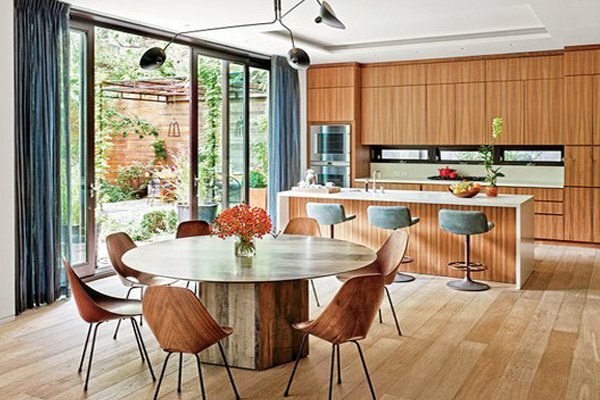 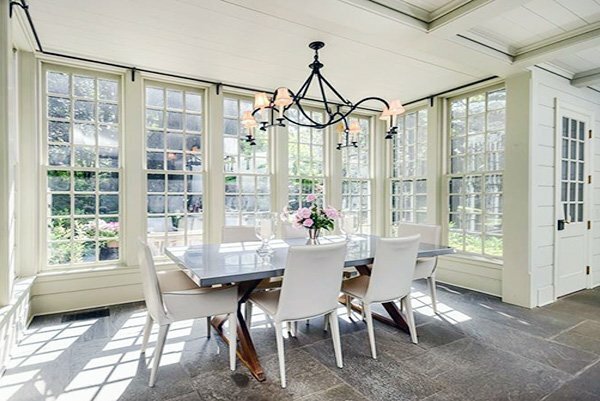 There is nothing better than an elegant, inviting, minimalist and clean looking dining area. 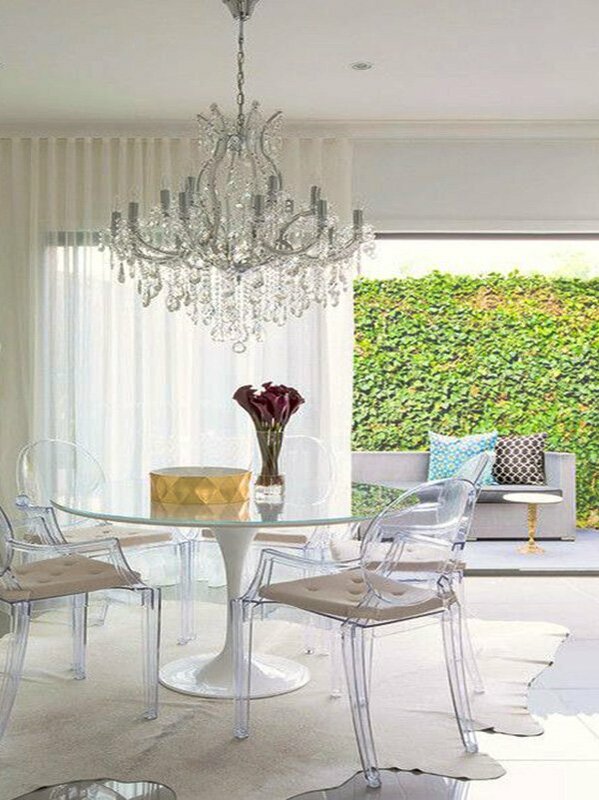 White goes well with other colors, so you have endless options to combine it with. 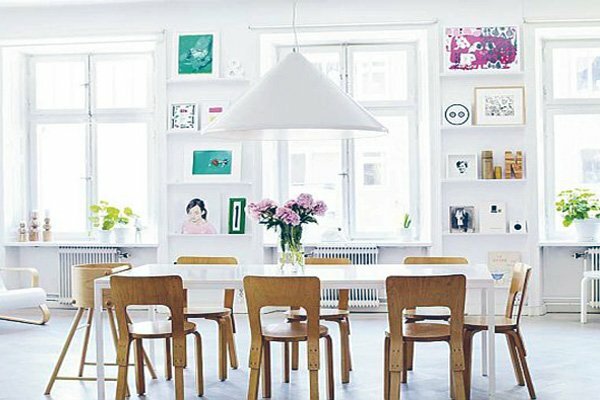 You can add any accessories you would like, but try to keep it simple so that you will be able to represent that simplicity we are after. 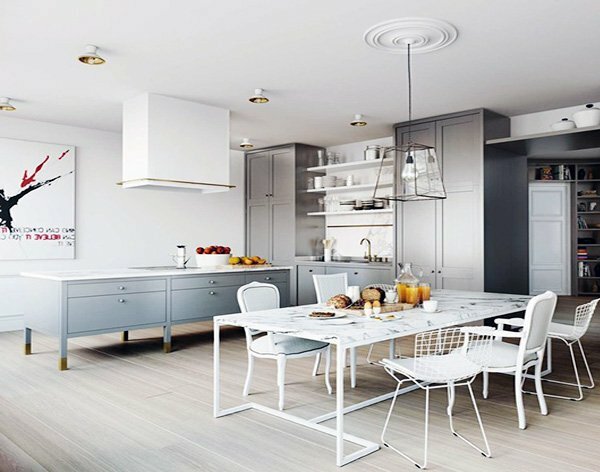 You can combine white with grey, black, or softer shades as well. 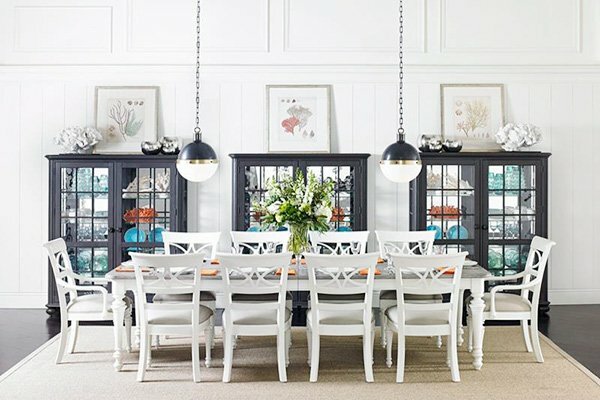 You can create an all-white dining room and use some colorful accessories and to add some fun, or combine it with darker shades to add more style and contemporary elegance. 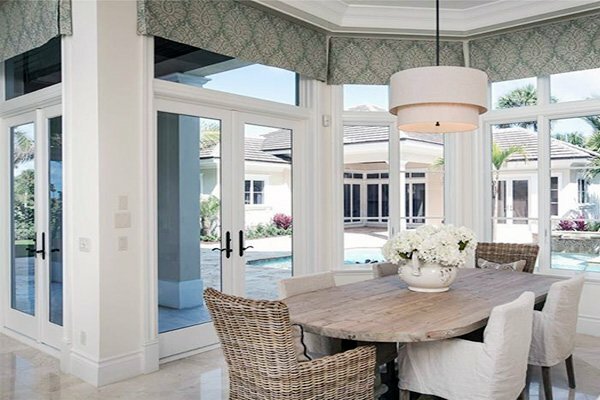 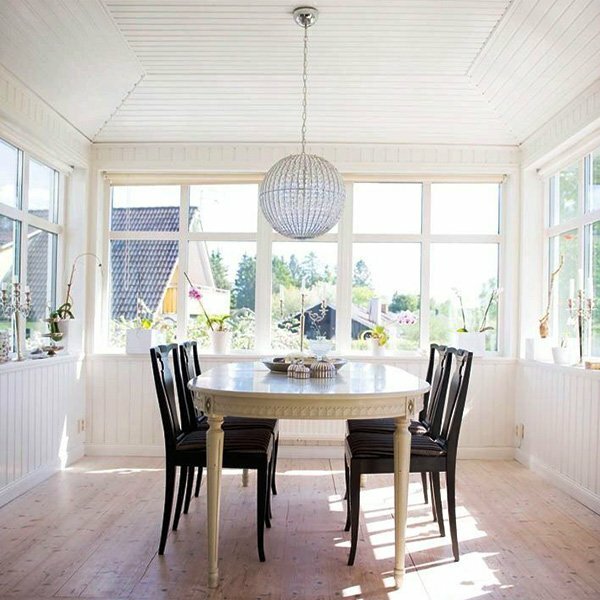 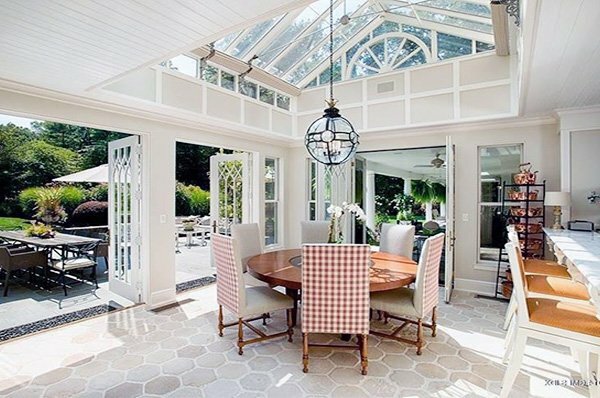 If you would like your dining room to look more spacious, more stylish, or more orderly opt for white while decorating and make sure to check out these beautiful designs to get some inspiration. 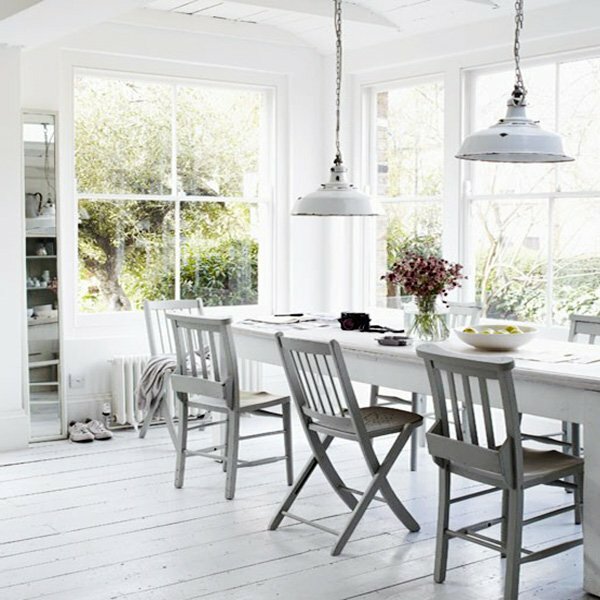 For more dining room ideas and inspirations take a look at our dining room category.